In Overcoming Masculine Depression, psychologists John Lynch and Christopher Kilmartin present a model that provides new ways of understanding men’s behaviors. 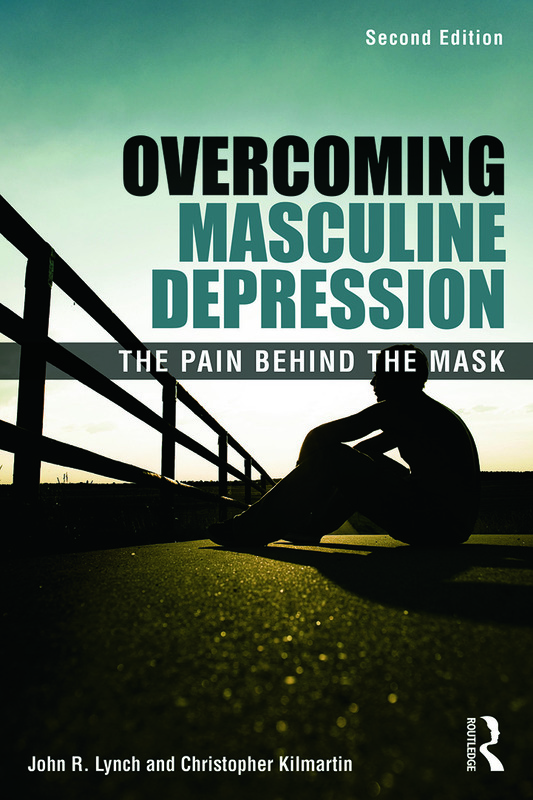 This unique book does not portray men as victims, but seeks to increase awareness that a great deal of depression in men is misunderstood and quite often misdiagnosed. Many men "act out" their symptoms through anger, workaholism, and relationship conflict. Underlying these behaviors are chronic feelings of being hopeless, helpless, and worthless. Men can learn to recognize symptoms of masculine depression and take steps to reclaim their lives and relationships, and the authors offer many strategies for doing so. Numerous case examples are provided to illustrate the various dynamics of male depression. New to this edition are chapters on self-regulation and impulse control and the application of evidence-based treatment for depression to the symptoms of male depression. This is an essential resource for all helping professionals who work with male clients, as well as for men experiencing symptoms of depression and the people in their lives.